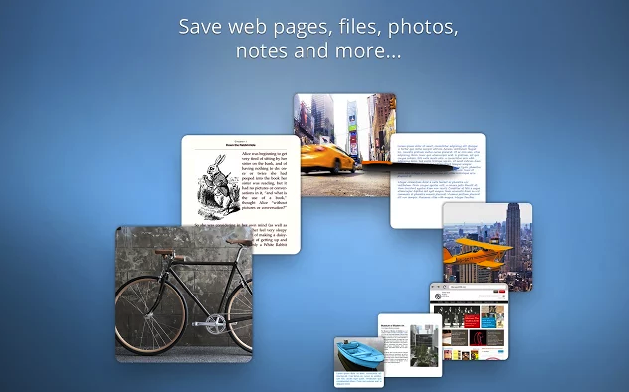 Pearltrees is a wonderful social bookmarking and curation tool. 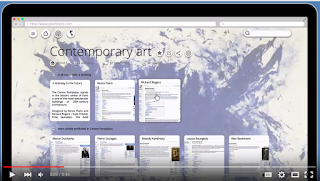 Students can use it to curate and organize web content into collections and sub-collections that they can share with others. They can add links, URLs, notes, PDFs, files, docs, photos and arrange them into a digital library to access anywhere they are with Internet connection and across different devices. Over the years, Pearltrees has added a number of interesting features that make it one of the best curation web tools out there. One of our favourite features is called Remix. This is a suite of editing tools that allow you to personalize your collected content the way you like. 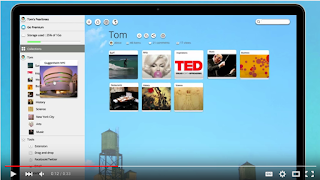 It lets you annotate web pages, change and reformat text in a webpage, add captions to videos and images, illustrate your notes and many more. Additionally, Pearltrees offers some good collaborative features that let you collaborate with others on your favourite topics and discover collections others have shared. Pearlers is available for the web, Android, iPad, and as a Chrome extension. Pearltrees is free to download and use. Pearltrees premium adds additional features and is available through an auto-renewing subscription. 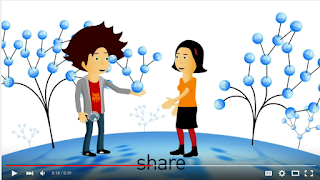 Check out these videos to learn more about Pearltrees.